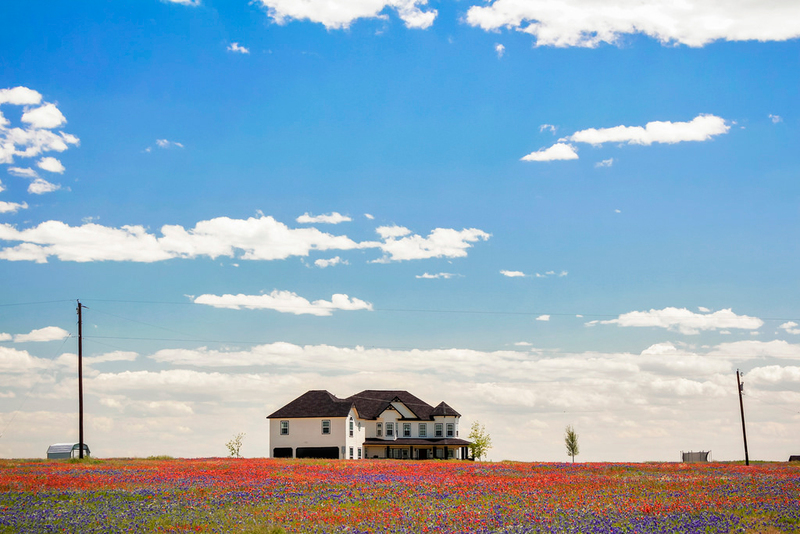 Field of flowers in Ennis, Texas (Ellis County). Photo by KamrenB Photography on Flickr (use permitted with attribution). Ennis was designated the official bluebonnet city of Texas in 1997 (bluebonnet is the state flower). The legislation also designates the Ennis Bluebonnet Trail as the official state bluebonnet trail of the state. RESOLVED, That the 75th Legislature of the State of Texas hereby designate the Chappell Hill Bluebonnet Festival as the official Bluebonnet Festival of Texas and commend all those associated with the event for their hard work in ensuring its success. Bluebonnets in Ennis, Texas. Photo by Views of Life on Flickr (noncommercial use permitted with attribution / share alike). 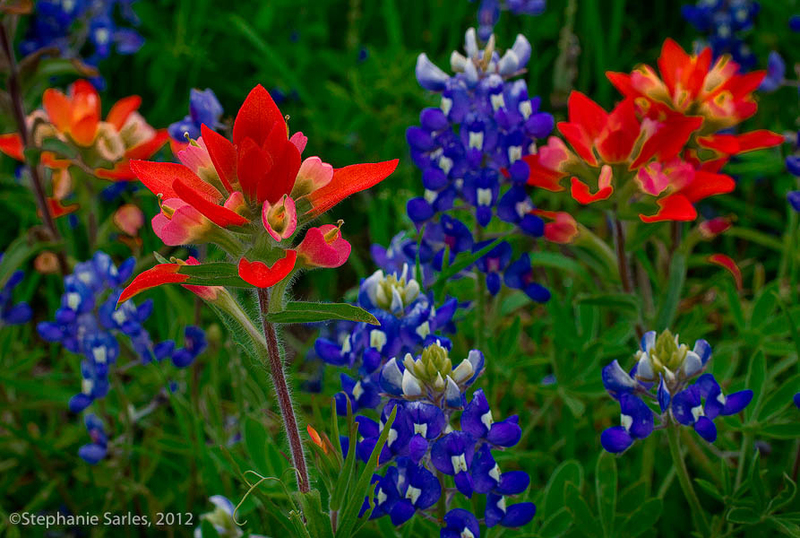 Bluebonnets and paintbrushes in Ennis, Texas. Photo by Stephanie Sarles on Flickr (noncommercial use permitted with attribution / no derivative works).